Do you have little or ZERO programming experience? 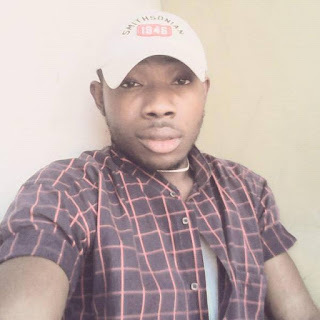 Resident in Nigeria? Passionate about starting a new career in Android OR Web development or Product design? Please reach to us at alc-help@andela.com , if you have any queries and/or questions. Let’s grow the next generations of developers in Africa TOGETHER!!! 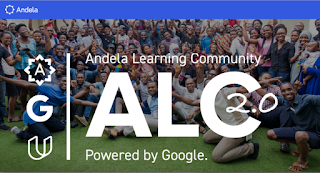 Andela and Google presents a bigger, better and more impact ALC 2.0 which is dedicated towards raising Android developers, Web developers and Product designers. Also, we are expanding into two countries - Nigeria and Kenya. ALC 2.0 is a way to kick-start interested candidate's journey as Beginner or an Intermediate (Mobile or Web) Developer through intensive learning experience supported by meet-ups and volunteer facilitators across the country. Interested in volunteering in this program? Please, feel free to indicate your interest here. And you know what! i was actually part of ALC 1.0 and it was Fun, I really Enjoy being part of it.